In addition to being a great place to find great values...there is always fresh cookies, coffee, and usually some great sales! Stop by & say Hello! 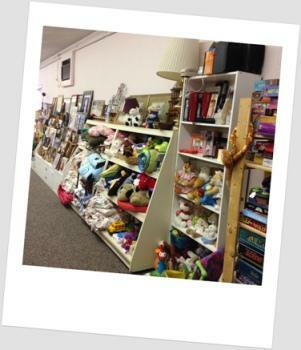 The Community Closet is located in the back portion of Carol Lake Realty on Main Street in Oshkosh.